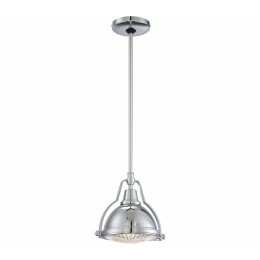 Included Stem: Adjustable from 16" to 52"; Wire: 72"
The Minka Lavery 2252-77 Miniature Pendants collection Pendant Lighting in Chrome uses Incandescent light output and brings Contemporary style. This item is 8.5"H x 9"W. The total wattage is 72 and the voltage is 120 volts. The Minka Lavery 2252-77 requires 1 bulb (not included). 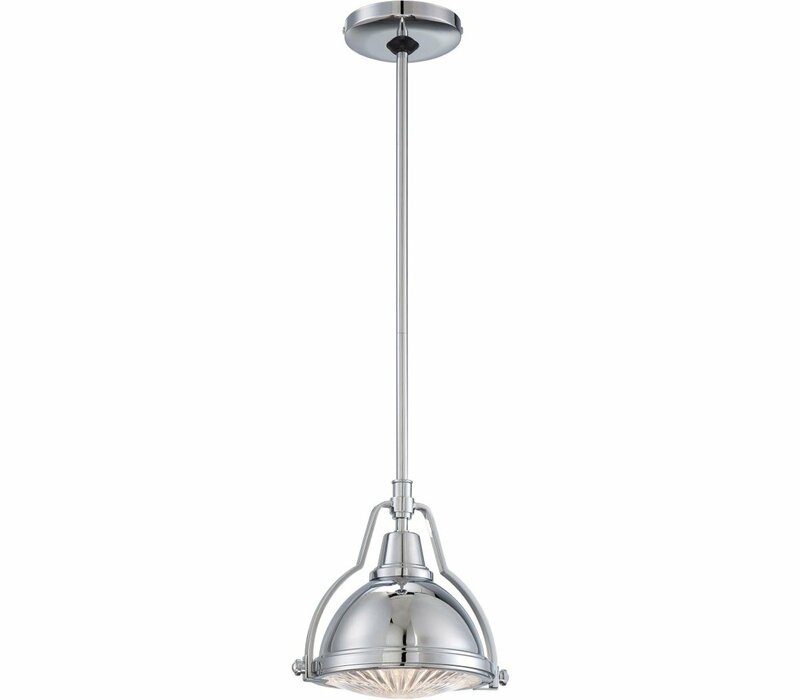 Additional Information: Shade-Metal Shade and Ribbed Clear Glass Diffuser.